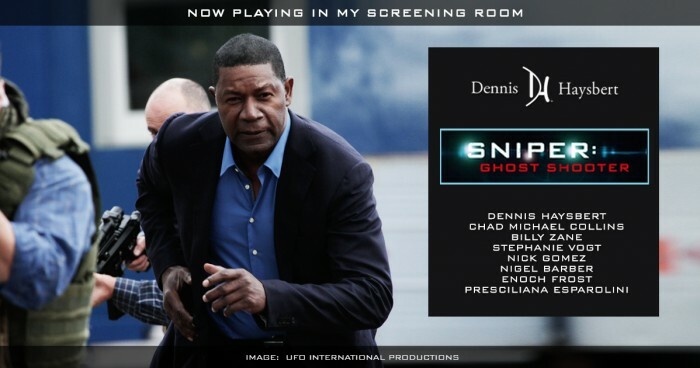 Dennis Stars in “Sniper: Ghost Shooter” – Now Playing! Dennis reprises his role as the mysterious “Colonel,” in the 6th installment of the “Sniper” military-action series. Elite snipers Brandon Beckett (Chad Michael Collins) and Richard Miller (Billy Zane) tasked with protecting a gas pipeline from terrorists looking to make a statement. When battles with the enemy lead to snipers being killed by a ghost shooter who knows their exact location, tensions boil as a security breach is suspected. Is there someone working with the enemy on the inside? 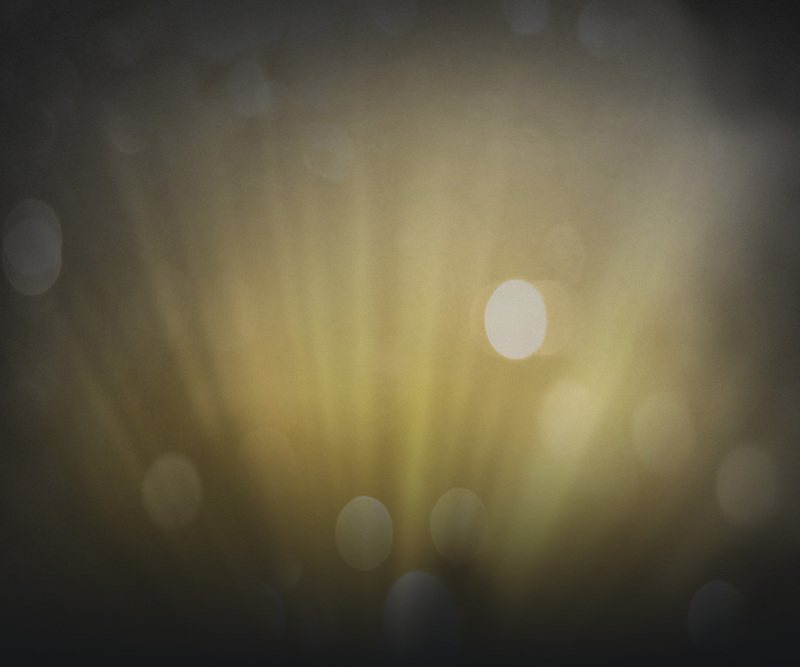 Is the mission a front for other activity? Is the Colonel pulling the strings? Find out when “Sniper: Ghost Shooter” premieres on August 2nd, 2016! “Sniper: Ghost Shooter” also stars Stephanie Vogt, Nick Gomez, Nigel Barber, Enoch Frost, and Presciliana Esparolino. Click here to pre-order and watch the trailer below! Get ready for the all-new film by watching “Sniper: Legacy,” here in Dennis’ Screening Room! Promotional assets courtesy of UFO Pictures and Sony Home Entertainment. What is “The Colonel” up too? Stay tuned to Dennis’ Facebook Wall for details!